Honorees are inducted into the The Tennessee Health Care Hall of Fame during the third annual event held at Belmont University, Nashville, Tenn. on Tuesday, Oct. 17, 2017. 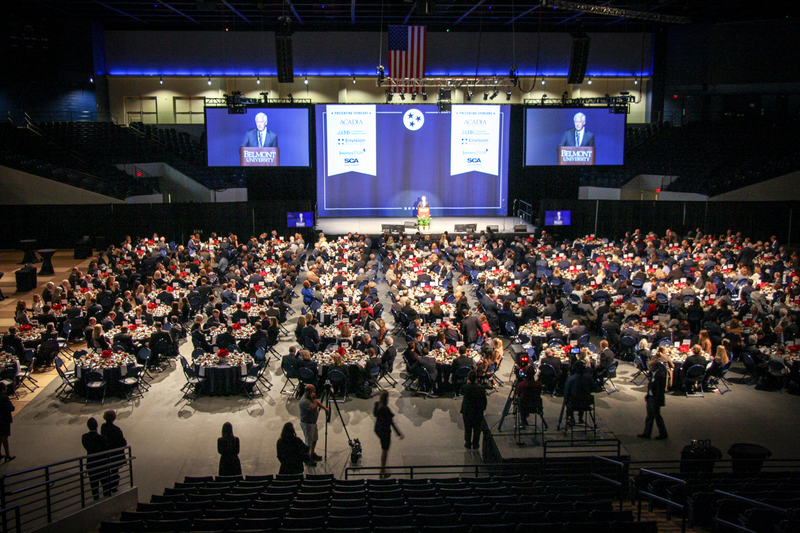 The Hall has been created by Belmont University and The McWhorter Society and is supported by the Nashville Health Care Council, a Hall of Fame Founding Partner. Photo by Billy Kingsley.